There were nights growing up near Toledo, Ohio, when Caly Bevier would be out driving with her friends, trying to find that special location where they could get a clear enough signal to hear the distant broadcast of the Radio Disney Top 10 Countdown. Today, Caly is thrilled to be in the Radio Disney studio, hosting the show. "It's very surreal being here." On this episode of Caly On The Good, Caly is working to promote her single by meeting with radio stations and doing interviews. While it's not her favorite part of the process, she understands that as a working artist she needs to get her name out there and generate some excitement and recognition for her work in order to further her music career. A highlight of her "on-air" time in the studio was getting to introduce her new single, Head Held High. "I wrote it from a very deep place," Caly described to her listeners. "It came from when I went through my fight with cancer. I knew that there was more life to live and a very bright light at the end of the tunnel." Caly knows the struggles young songwriters and singers go through and hopes her story and her new work will be an inspiration for them. Follow Caly through her day in the studio as she shares her dreams of making more music and becoming the artist she is meant to be. The squeak of sneakers, the pounding of the ball on the hardwood floor, flashing lights, videos and messages on the scoreboard, dancers, PA Announcements, the roar of the crowd…. A professional basketball gamer is frantic, loud, and a lot to take in all at once for anyone. But it can also be overwhelming, especially if you have the sensory issues associated with autism. Jeff and Amy Belles thought long and hard about whether it would be a good idea to take their son Carson, who is autistic, to a Cleveland Cavaliers basketball game at Quicken Loans Arena. Then the "Q Center" offered an Autism Awareness Night, and they thought this would be the perfect opportunity for him to see a game. Much to their dismay, the experience was not good one. Carson was mistreated by Q Center Staff, taking a personal item from him as he tried to make his way through security upon. Jeff and Amy were told to "get their son under control," and were stunned by the lack of sensitivity. The experience was so traumatic that they decided to take to twitter to explain the mistreatment they received. When hearing their story, senior vice president of facility operations, Antony Bonovita, knew something had to be done. He reached out to Amy and Jeff who urged him to train his staff on what it means to be inclusive to people with autism. Anthony, having a son of his own with autism, took their feedback to heart. "It was not enough just to say we will train people," he explained. "We could institute a sensory program, we could build a sensory room. We can do more because it's the right thing to do." He engaged with Kulture City, a nonprofit based in Birmingham, Alabama, that had already developed sensory inclusion training and brought it into the "Q". He also included Jeff and Amy to help create the program and take it to another level. See how Sensory Rooms and other materials now available at The Q have made it possible for those with autism, PTSD, and other sensory conditions to enjoy an experience in their facility. "Who doesn't want to be in a room with Bubble Walls and art you can squeeze?" Antony raves. "It's a great place to come and chill out! My son, your child, gets to come to a game now. I get to go home and smile about that." Bailey Vincent desperately wants to get back to doing the things she loves as she battles a lung infection that followed her most recent surgery. In this episode of Barely Breathing Ballerina, she will stretch herself as far as she dares in order to participate in a family outing followed by a dance rehearsal with her Company360 youth ensemble. It's a beautiful fall day as Bailey, husband John, and their two daughters, Kage and Follin, set out for nearby Snead's Farm to see their collection of animals, sample their delicious hot chocolate, and, hopefully, find that perfect pumpkin. Although she is deaf, Bailey strives to be a normal mom and wife despite her limits. Sometimes knowing sign language can be an advantage, especially when your daughter has a question and she is way on the other side of a pumpkin patch! 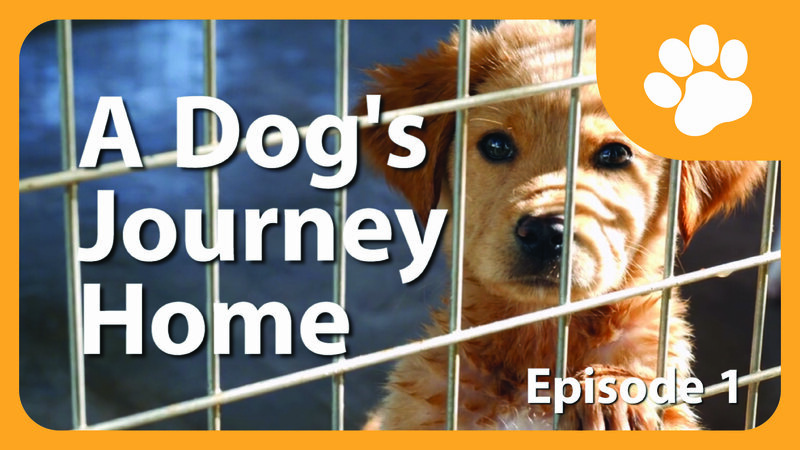 Bailey is unwilling to let her being deaf be a damper on her family life or her work life. Her creative answer to her condition is to add some ASL into the choreography as a way to incorporate her deafness and deaf culture, and make it something celebrated and beautiful. The far bigger issue for her when she gets to the studio is making sure that she paces herself so she is able to demonstrate and talk the Youth Company group through the movements without losing her breath. Bailey is anxious to finish the dance training because there are only a few weeks to go before the scheduled performance. Although her health issues make it difficult, Bailey is inspired by her group and how much emotion they put into their dancing. "They always give me 110% of themselves. There's no way I can't give 100% of myself, in return," she says thankfully. "Despite the hardships, it's always worth it to get any amount of time with these beautiful dancers who give so much to me." Although Bailey is still recovering, the joy she gets from spending time with her family and her dancers is the best medicine she could possibly get. Have you ever imagined what it would be like to stand in front of thousands of people in a large stadium and sing our national anthem? Get ready because Caly Bevier is going to live out this fantasy right before your eyes! 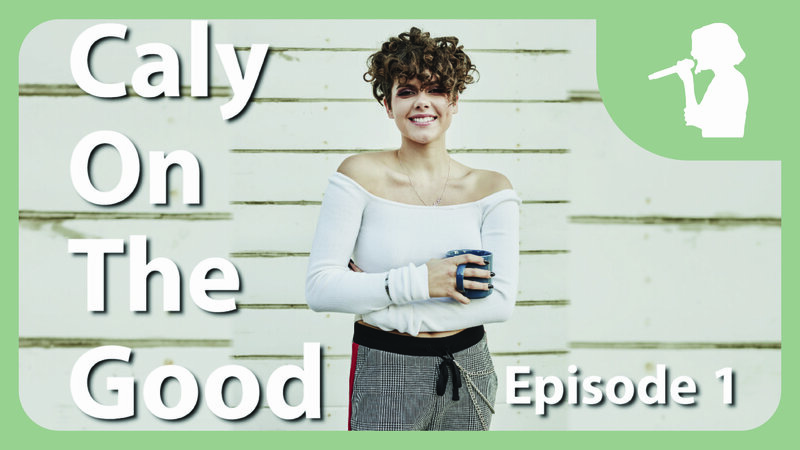 On this episode of "Caly on the Good", the singer and ovarian cancer survivor shares her feelings about being asked to perform the National Anthem at LA's StubHub Center before the US Women's National Soccer team takes on the National Chilean Soccer team. This is a big, nationally televised event, and Caly will be singing, standing at midfield, in front of thousands. "This is a huge honor and I am super happy they asked me to do this," she reflected. "I love being in big, big crowds. It's my favorite thing to perform in front of a lot of people because you can feel the vibration rise and the energy is so good." Caly's confidence comes from experience - she was once an America's Got Talent Golden Buzzer recipient and has recently released her first single, "Head Held High". Follow Caly as she preps before the big event and takes center stage for this critical moment in her young career! Wedding bells are ringing! 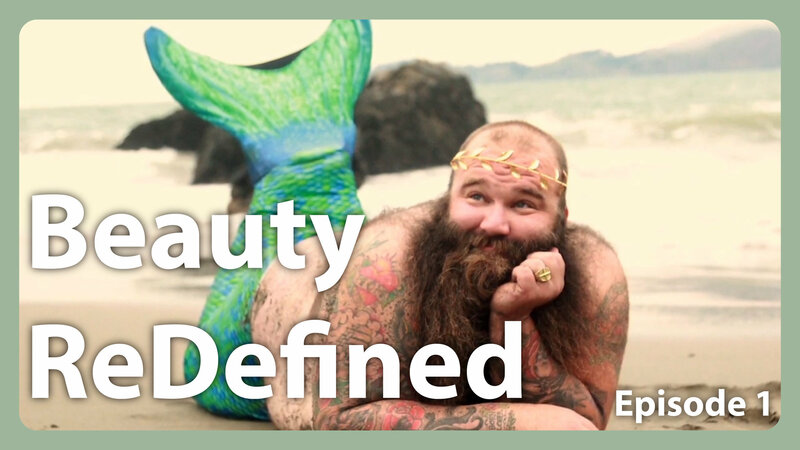 In this very personal episode of Beauty Redefined, we join Tami Bears and Josh Varozza at Hagen Ranch, in Plattsville, California, as their families gather to celebrate the joining of this unique couple and the start of their lives as husband and wife. Tami was the photographer and Josh was the subject of an offbeat calendar of light-hearted photos that struck a chord with people across the country. Josh, a big guy with tattoos and an incomparable beard, struck "seductive" poses for the camera clad in patriotic attire and this series of "dudeoir shots" quickly went viral. Josh became a role model for people struggling to love themselves and Tami became much more than just a friend...they fell in love and got engaged! 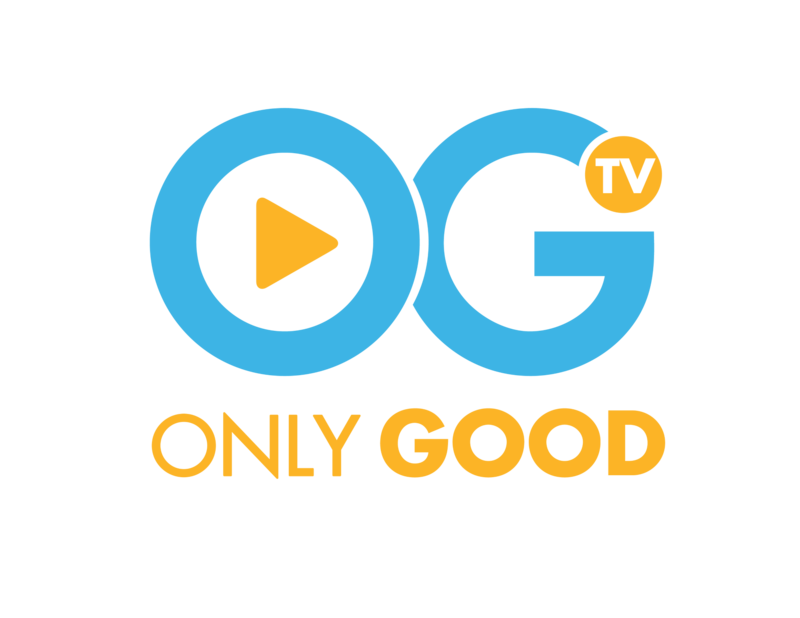 On this all-new OGTV Original Series, host Marysol Castro will go deep and get very personal with the unique individuals and passionate characters that have been featured previously in HooplaHa and Only Good TV stories. While the original videos piqued the interest of our viewers, this new series will offer MORE TO THE STORY as Marysol goes inside the mind and the heart of her subjects as we learn exactly what makes them live for the greater good! On this episode, Marysol will revisit Rosie Jon, the inspiring armless painter who uses her feet to not only to paint, but to manage many day-to-day life tasks. Rosie was born with her disability, but not never let it cloud her perspective on what was possible. "I was a very determined child," she recalled. "I just wanted to prove to everyone that I could be more than anyone expected me to be." There is no question Rosie has lived up to that personal goal and now lives a busy, fulfilling life, despite her challenges. Enjoy Marysol's wide-ranging conversation with this wife, mother of three, artist, public speaker, and woman of faith that uncovers her amazing and inspiring passion for her art and her family!